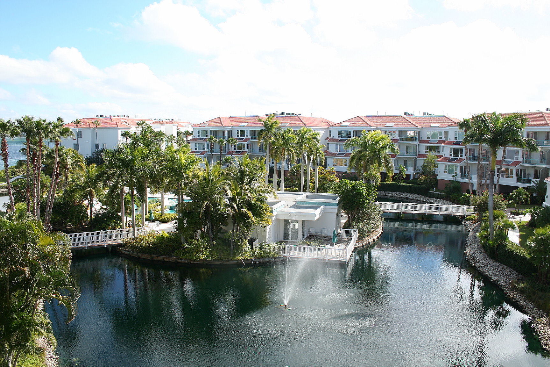 Tangerine Bay Club is Longboat Key's most Southern development Bay side and one of it's finest communities. It offers it's 90 happy owners Bay front living in a lush Mediterranean setting where the homes surround an exotic free-form pool. 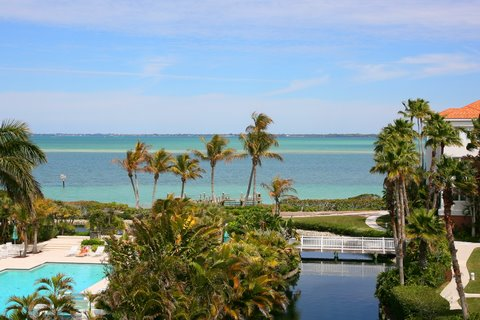 The location of Tangerine Bay Club is exceptional, directly on Sarasota Bay across from Island side golf course, and is the gateway to Longboat Key with convenient access to St. Armands Circle and the City of Sarasota. The Southern boundary of the complex is adjacent to a 34 acre nature preserve and the Northern boundary is next to a state of the art dry slip marina operated as a "boataminium". There is a deep water channel bordering the shoreline of Tangerine Bay Club for easy boating access to the Gulf of Mexico.The 90 homes at Tangerine Bay Club range in size from 2200 to 3000 air conditioned square feet. 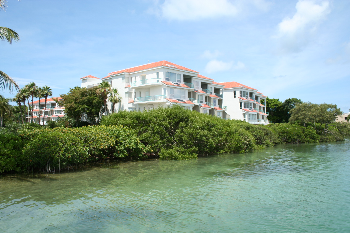 Living at Tangerine Bay Club combines the advantages of condominium living with the feel of a single family home. Private entry courtyard to each home with facilities for your own gas grill. 25 meter gas heated lap pool with water falls and whirlpool spa. Fitness room with state of the art equipment overlooking the beautiful pool area. Clubhouse with bar and kitchen, just great to hold your own private party. Community day dock and fishing pier with seating to watch the dolphins play. Oversize private 2 car garage with loads of extra storage space. Two Plexi-pave tennis courts plus jogging path around the award winning landscaped grounds. 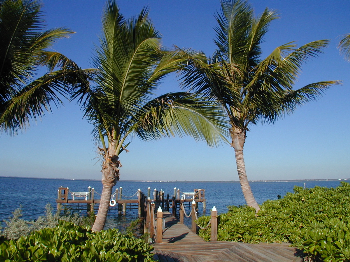 Entry to a private beach club on the Gulf of Mexico to enjoy the beach and watch the awesome sunsets.